1Not available with special financing, lease and some other offers. See participating dealer for details. 2Not available with lease and some other offers. See dealer for details. 3See Dealer For Details 4Pricing may not apply if vehicle has aftermarket or added on up fit accessories. See dealer for details. 1See Dealer For Details 2Pricing may not apply if vehicle has aftermarket or added on up fit accessories. See dealer for details. With an advanced and powerful engine in the new GMC Sierra 1500, St. Clairsville, OH drivers can tow and haul anything they throw at it with poise. Its rugged stance and comfortable interior are some of the features that set this truck apart from the rest. We have great financing options for our customers. Check out our new GMC Sierra 1500 inventory in St. Clairsville, OH. You can pamper yourself with its upscale interior and stay updated thanks to the available infotainment technology. 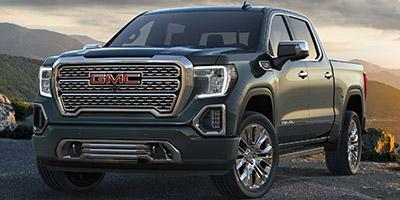 Whether you plan to use the new GMC Sierra 1500 across St. Clairsville, OH as a weekday work truck or for weekend getaways with the family, it’s got you covered. You can find luxury, quality, and comfort all under one roof. 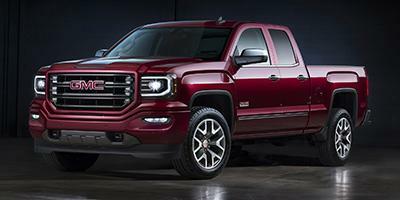 Check out our new GMC Sierra 1500 inventory at our St. Clairsville, OH dealership. Our staff is waiting for you. Drop by Whiteside of St. Clairsville Inc. today!